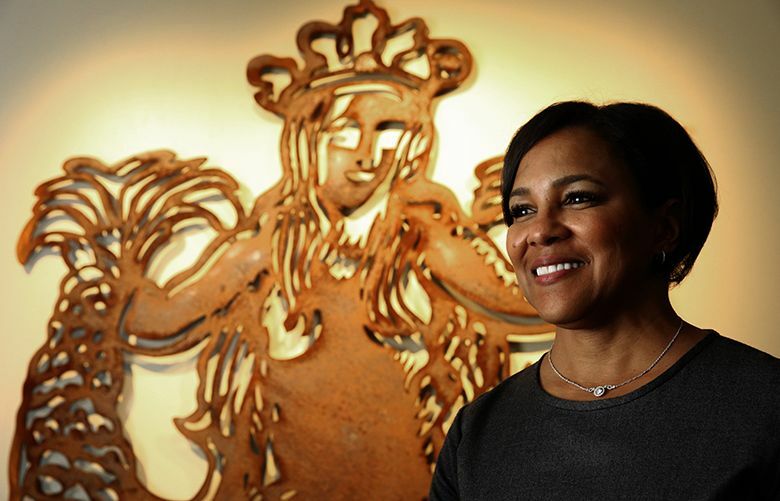 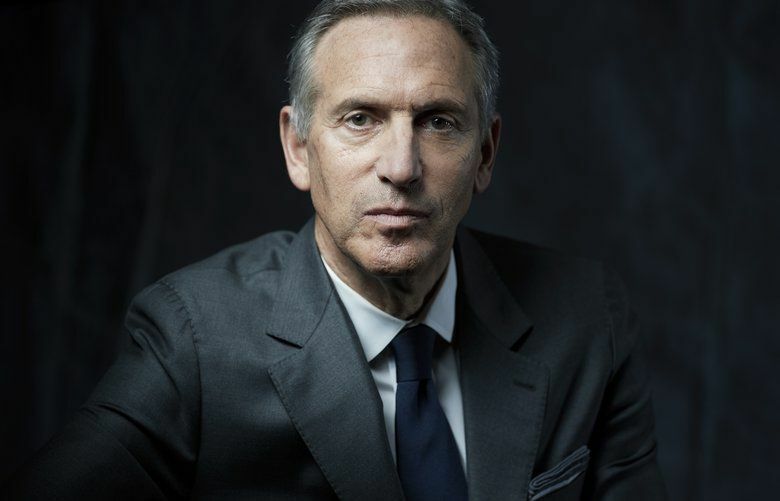 Read about Seattle coffee retail giant Starbucks, CEO Howard Schultz and developments in the coffee industry. 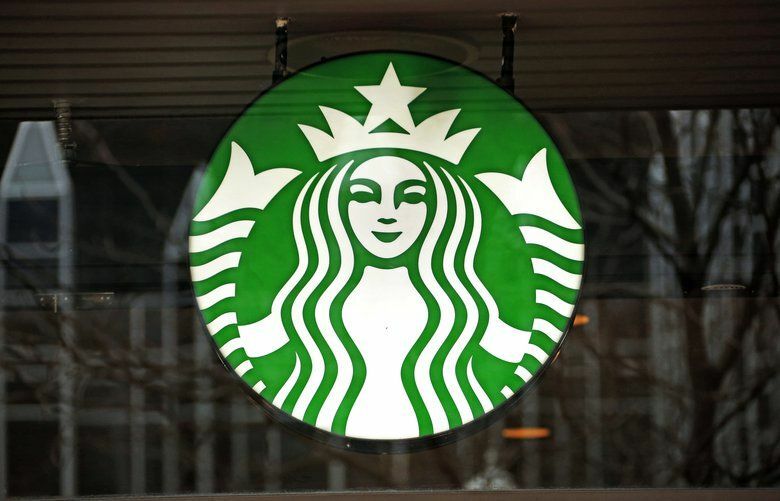 Topics include Starbucks brands such as Via, Teavana, Verismo, Frappuccino, Cafe Misto, Pike Place Roast and Seattle's Best Coffee. 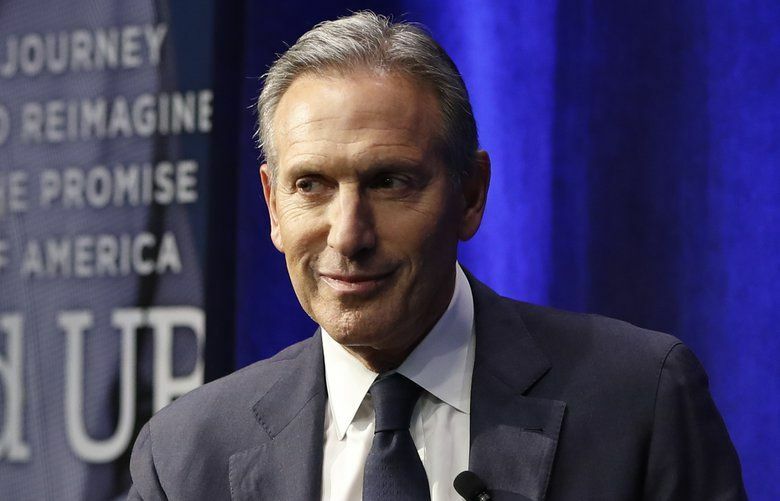 Topics also include competitors such as Peets, Tully's, Caribou, Costa Express, McDonald's and Dunkin' Donuts; and Starbucks' global expansion in markets such as India and China. 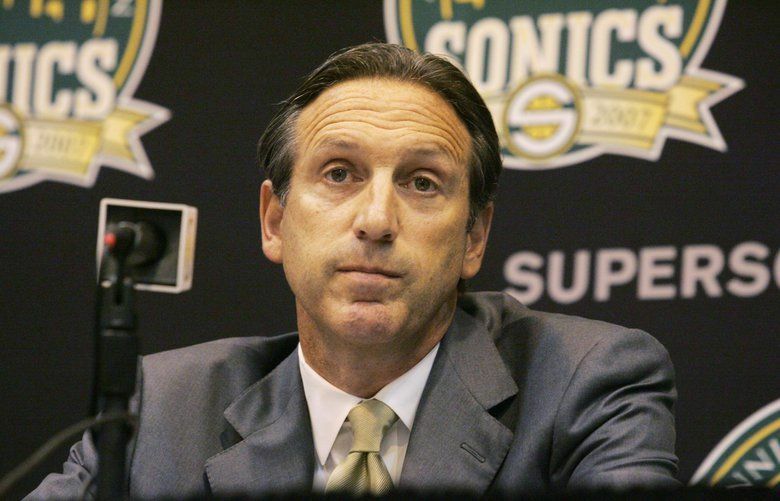 Howard Schultz is against a lot of things. 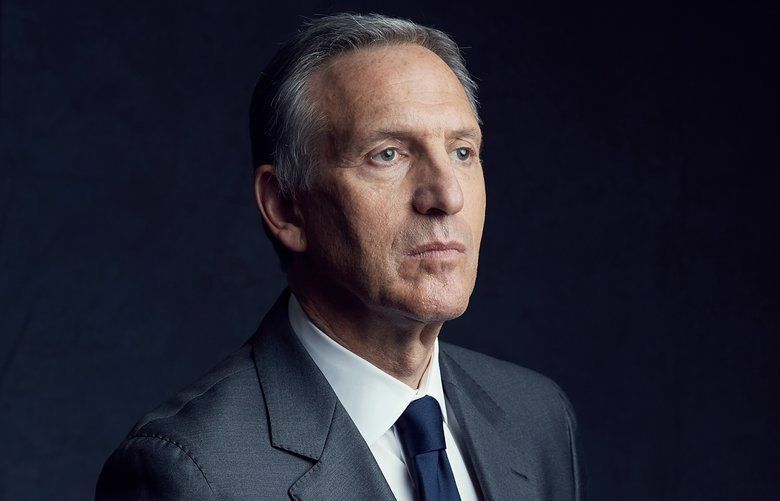 Here’s a look at what he’s for. 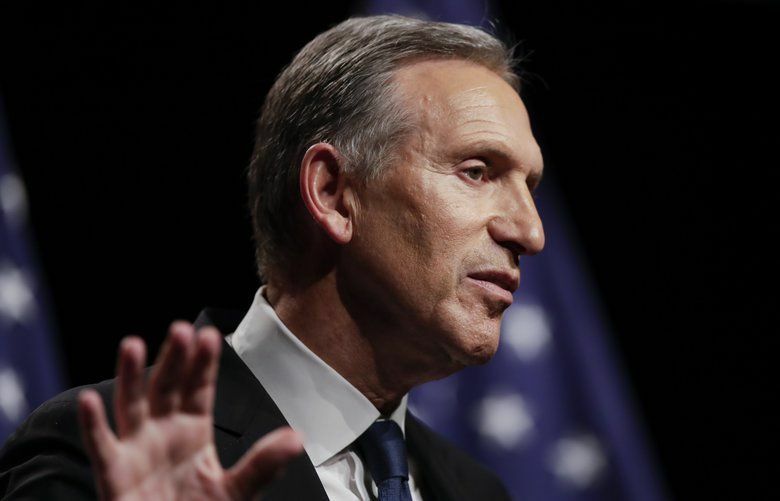 The no-show was in line with Schultz's pattern of ignoring many elections over the decades, even while urging increased civic and political involvement by Americans. 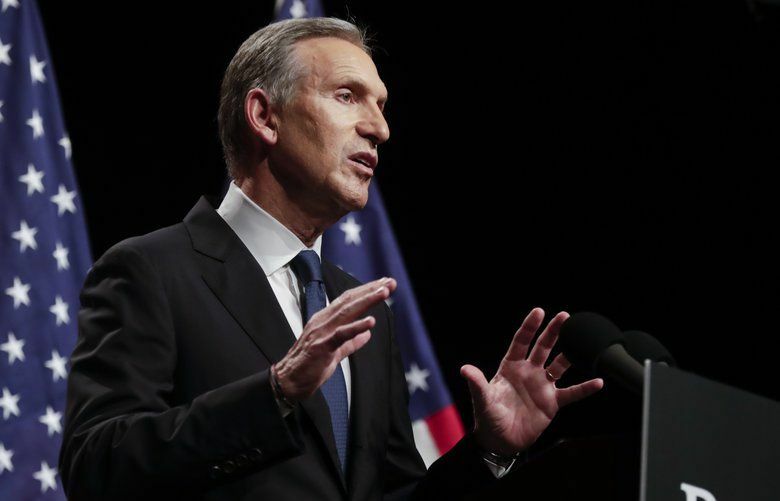 For Episode 100 of our politics podcast: A look at Howard Schultz and the complicated politics of Seattle's school levies. 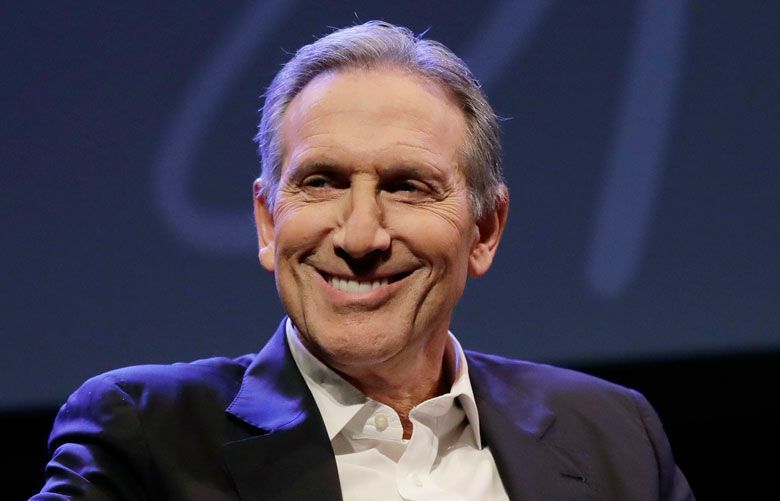 In an interview Sunday evening with The Seattle Times, Schultz accused Republican and Democratic politicians of caring more about "revenge politics" than problem solving.